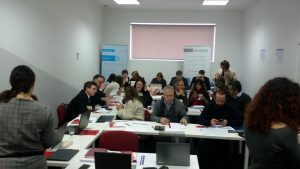 The Euro4Science 2.0 project was presented to stakeholders during the SOCI@LL project meeting held at INOVA +. 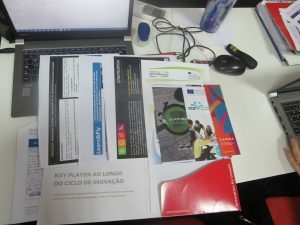 The SOCI@LL – “Whole school social labs: innovative and participatory approaches for citizenship education and social inclusion” – is a 3 years project co-financed by the European Commission under the Erasmus + program – KA3. Its main objective is to develop and test a methodology to promote the social inclusion of students in a school context, operating the concept of social laboratories at county level. 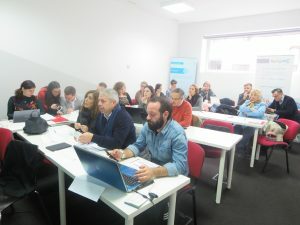 The project involves 13 partners from Portugal, Italy, Greece and Poland, integrating schools, teachers, social scientists / experts and local authorities.